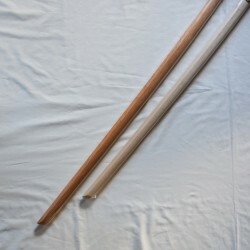 High quality Japanese Bokken, artisanal production. 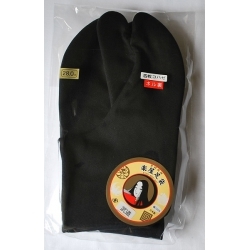 Our Japanese supplier manufactures IAITO in the traditional way. 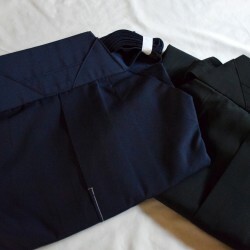 We offer the best IWATA equipment for Japanese Aikido. Best prices and shortest delivery time. We offer rare antiques in very good condition at the best price. 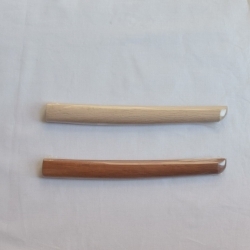 Cases for Bokken, Jo and Tanto original manufacture of Sinonome-japan. Original sword bag, elegant, made with real Japanese Kimono fabric. 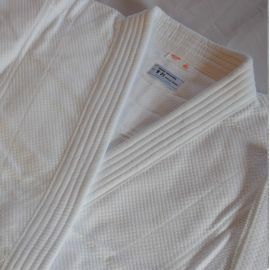 IWATA Aikido Dogi -200AS-white Uniform Set 1 jacket + 1 pants. 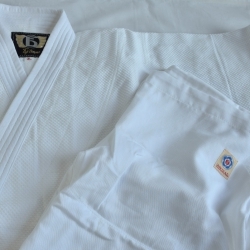 The most standard Dogi with a single layer. For beginners to high graded people. 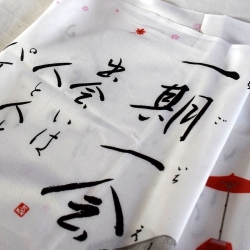 Gi (kimono) cotton 100% made in Japan. Antibacterial and anti-odor. Igusa Setta Indenfu L Traditional Edo Komon pattern Size L: 27cm (41-43) SETTA is a thin and elegant Japanese sandal made of IGUSA, a plant used to make traditional tatami mats. Our Japanese Shop SINONOME JAPAN offers great quality Japanese equipment at best prices, delivered directly from Japan as quickly as possible!